Your HVAC system keeps your home at a comfortable temperature throughout every season of the year. Rather than waiting for a serious repair issue to occur before you call your HVAC company for repairs, you may want to consider setting up an HVAC maintenance plan . There are many advantages to scheduling a preventative maintenance plan for your central heating and air. With a maintenance plan from a company offering highly rated heating repair in Murfreesboro, you will be able to receive great discounts on the costs of parts and labor. In addition, you will be able to set up seasonal maintenance for your residential HVAC system, with no additional fees. An HVAC maintenance plan can also help you save money on your monthly heating or cooling bills. With all of these great savings in mind, you can rest assured that an HVAC maintenance plan will be a smart investment for your home. If you find that your home is hot, stuffy, and uncomfortable during the summer months, it may be time to talk to your HVAC company about the benefits of central AC installation. With a central air conditioning unit that is connected to your HVAC system, you can provide cool, climate controlled air to every room in your home. With the help of a company that specializes in air conditioning maintenance in Murfreesboro, you will also be able to keep your AC in peak working condition, throughout the hottest months of the year. Continue reading for a look at some answers to the most common questions about central air conditioning. 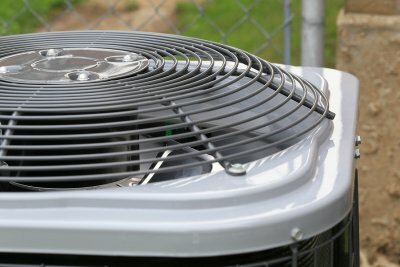 What Are The Signs That I Need to Replace My Air Conditioner? When you install a new AC unit in your home, you can rest assured that your unit will provide you with fantastic cooling for a decade or longer. However, even the highest quality air conditioning units eventually require replacement. If your system is not providing you with the best level of efficiency, it may be time to think about replacement. How Should I Shop for a New Air Conditioning System? As you are shopping for a new air conditioning system, there are several factors that you should keep in mind. First, you will want to make sure that your air conditioner is the proper size for your home. In addition, you should also make sure that your AC unit meets your needs for indoor air quality, ease of maintenance, and overall budget. 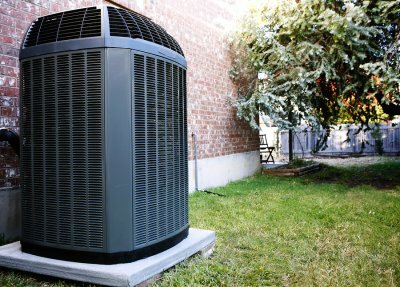 What Can I Expect From My AC Replacement? While AC replacement may seem like a daunting task, a team of HVAC professionals will be able to complete this service in a swift and timely manner. 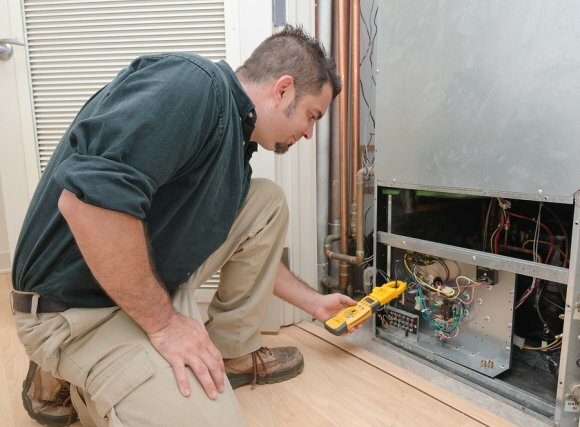 During AC replacement, your technicians will carefully remove your old equipment. Next, your new system will be hooked up to the ductwork and wiring of your home.